They do not mix well. The territory map of these two snakes overlay nearly every area I hunt west of the Mississippi. For 20 years, I did not see either variety, nor did I have a dog bitten. But, just in the last 4 years, I've seen numerous Prairie Rattlers and my dogs have been struck at and even a member of my party was struck at. Consequently, I am serious about preventing snake encounters and planning for the eventual snakebite. The odds of a snakebite occurring increase every time I drop the tailgate and I know I'm overdue. I attack the problem on three fronts. First is awareness. If I choose to hunt Montana in early September, around prairie dog towns, I should be aware that is prime rattler habitat and plan accordingly. I keep my dogs away from the holes and closer in to me, so I can monitor their behavior and, if there is an encounter, I can get to him quickly to get him aid and to the vet. Second, is treatment. I carry a snakebite kit with me, in the truck, consisting of injectible benedryl, syringes, and injectible steroids. I know the dosages for my dogs, based on body weight. In addition, I vaccinate my dogs every year with Rattlesnake Vaccine from Red Rock Biologics (google it). The theory is the vaccine stimulates the dog's immune system to minimize the affects of the venom. I've seen stories pro and con on the subject, but tend to believe the science behind the theory. It takes two injections a month apart for full immunity for one year. One injection as a booster for every year after that. You can read the fine print, but it does not protect against anything East of the Mississippi or moccasins or coral snakes. 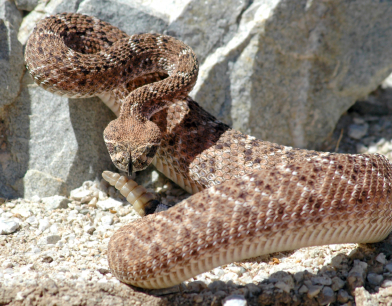 I've heard they are trying to develop a vaccine for the Eastern Diamondback, but don't know that for sure. Third, is avoidance training. In September I'm taking all three of my dogs to an Snake Avoidance Trainer. 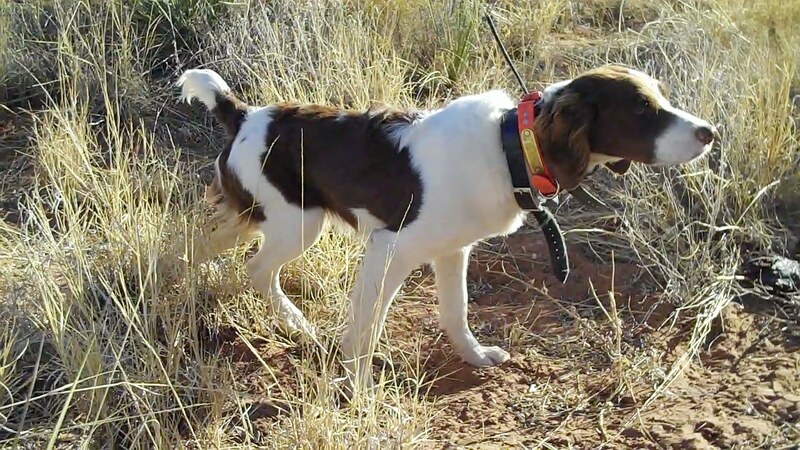 They take about 15 minutes using an electric collar and mild stimulation to teach the dog to avoid snakes altogether. I think experienced dogs that hunt out west all the time, or even here in the south, already avoid snakes. But, I want to make sure my two year olds know and understand what snake scent means.